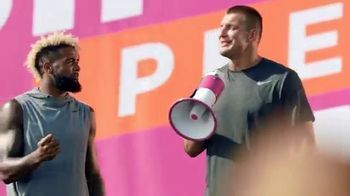 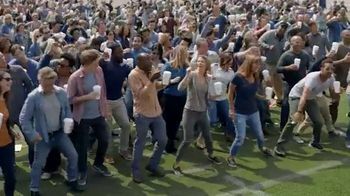 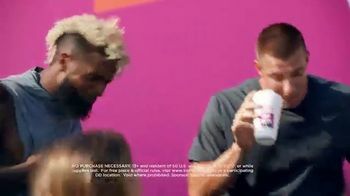 Dunkin' Donuts Sip Peel Win TV Commercial, 'This Is Coffee' Ft. Odell Beckham Jr.
About Dunkin' Donuts Sip Peel Win TV Commercial, 'This Is Coffee' Ft. Odell Beckham Jr.
Odell Beckham Jr. slides and Rob Gronkowski breaks it down as they lead a crowd of Dunkin' Donuts fans in a chant, "We sip, we peel, we win!" 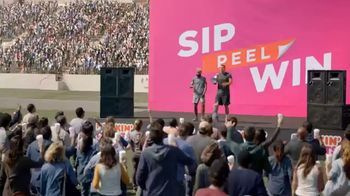 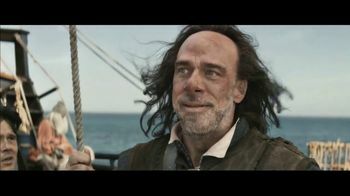 to get everyone pumped up for the Sip Peel Win Sweepstakes. 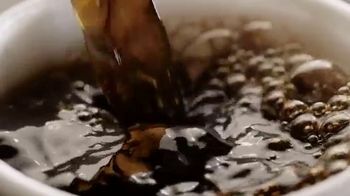 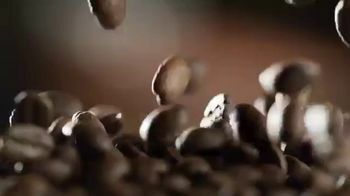 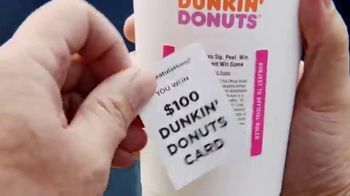 Participants can win Dunkin' prizes like free coffee for a year when they purchase a large or extra large hot coffee. 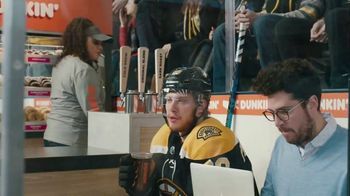 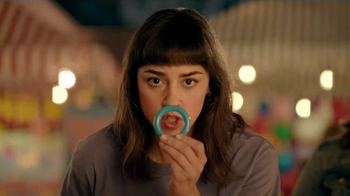 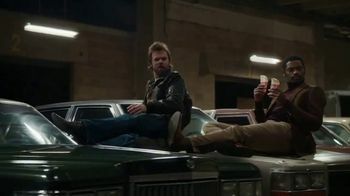 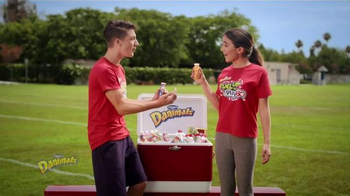 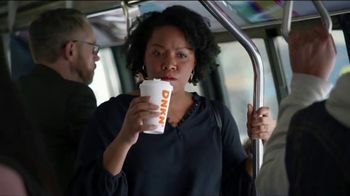 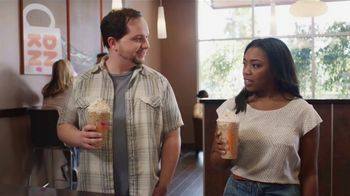 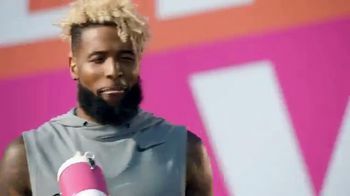 Dunkin' Donuts Sip Peel Win TV Spot, 'This Is Coffee' Ft. Odell Beckham Jr.